Welcome to the Mama Says Namaste podcast. I’m Ashley Logsdon, joined by awesome husband Nathan as my cohost and partner in life. As we RV the States full time and unschool our girls, we invite you not to only hear our story, but create your own. We’ll take you from chaos to clarity by understanding personality styles, bringing awareness and intention into your home, not waiting for “one day”, and highlighting how the uniqueness in each of us strengthens all of us. Each month we deliver a podcast that is under an hour (typically 30 min), diving deep into the topics I blog about on this site. I've found this is a perfect amount of time for car rides, exercise, and any other few minutes you have to yourself. For the full intro, check out episode 000: What is all this "Mama Says Namaste" Stuff? Tune in with any of the links below, and be sure to subscribe, rate and review. 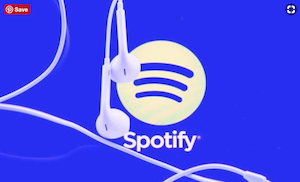 If you like what you hear, please spread the word, and let us know! Have a question you want us to address on the show? Click here and let us know! Want to Binge On A Series? Stay Updated When New Podcasts Come Out! When you subscribe to the newsletter, you'll get updates not only on the podcast, but also the blog and what else is going on in the MSN world. AND, you get a bonus eBook download for how to stay connected with your family - what are you waiting for? 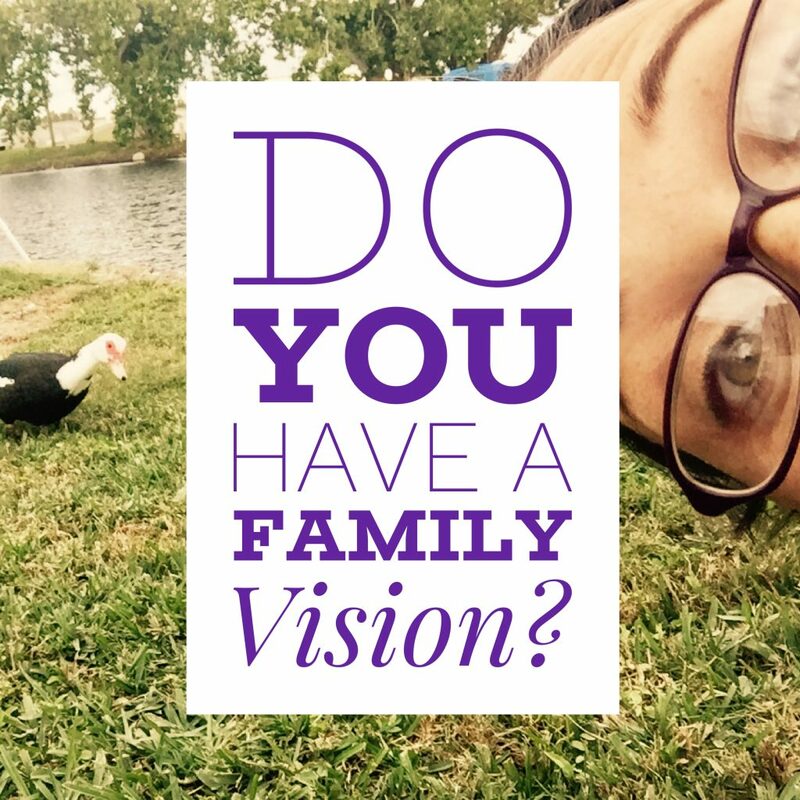 get a free video series on how to create your own family vision when you sign up to get weekly insights and resources from me.